Our supporters are helping us build life champions through tennis, life skills and academic excellence. They understand that A's & Aces gives under-resourced youth a great opportunity to experience individual growth and success while building life-changing social, academic and career networks. 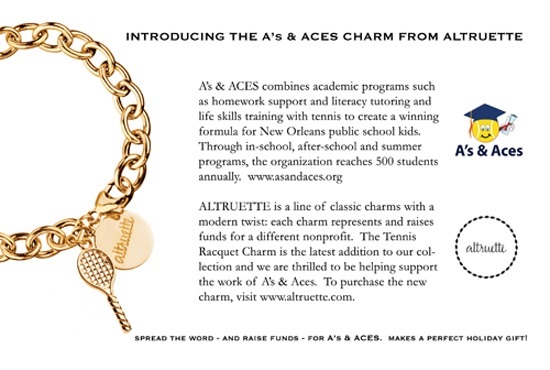 When you shop with these partners, they donate a portion of the sale to A's & Aces!